SALT LAKE CITY, UT – The Salt Lake Chamber is pleased to announce it has joined the national Business for Federal Research Funding (BFRF) Coalition. The BFRF Coalition is a broad-based group of more than 65 U.S. 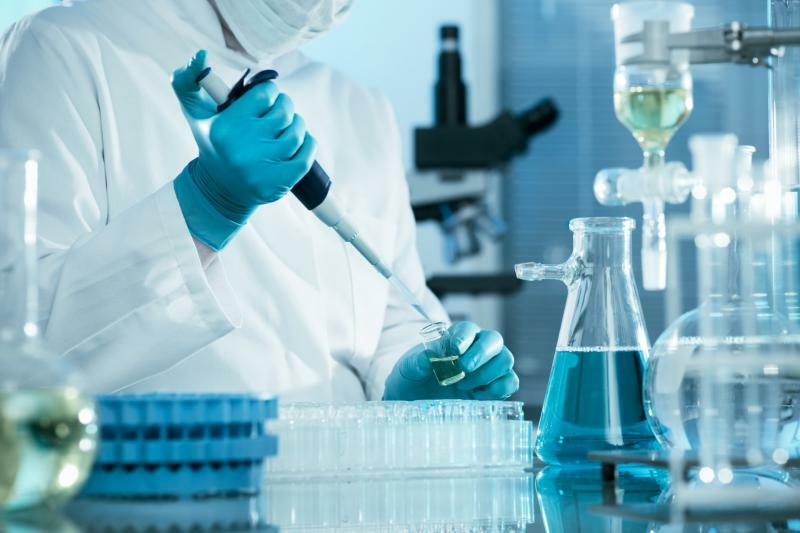 Chambers of Commerce that advocates for increased research funding in the federal budget and brings heightened awareness to the critical economic impact that federal research has on our nation’s competitiveness. Federal funding plays a major role in the creation of research efforts leading to major breakthroughs in innovation, new technologies, lifesaving medical treatments, and jobs for millions of Americans. It’s for that reason the Salt Lake Chamber has joined the BFRF Coalition in an effort to help illustrate that this issue impacts businesses, government, academia, and private citizens in every corner of the country. The federal government has played a major role in funding research efforts that have led to significant scientific breakthroughs and new technologies, from the Internet to communications satellites and defenses against disease. Nearly 60 percent of funding for basic scientific research in the United States is provided by the federal government. Innovations that flow from university-based basic research are at the root of countless companies, products, technologies, innovations and jobs. “Funding for basic research is critical for creating the consistent flow of new ideas that become the technologies that will continue to improve our health, national security, and economic vitality. These long term, high risk investments in our nation’s future require the leadership of citizens, policy makers, and the business community, paired with the stewardship of scientists to assure our nation continues to expand its knowledge economy and stays at the forefront of technological innovation,” said Dr. Ivy Estabrooke, executive director at USTAR. Recently, members of the Coalition took an advocacy trip to Washington, D.C. to meet with members from the House and Senate Committees on Appropriations to urge Congress to support critical research accounts that were subject to widespread proposed cuts in the Administration’s 2018 budget request. During their visit, Congress passed an omnibus spending package for the remainder of FY17 that included a much-needed $2 billion funding boost for the National Institutes of Health. The FY18 budget appropriations process is now underway and the coalition is making the case the federal accounts, which are responsible for dispersing research funds, should receive funding increases at a steady rate above inflation each year. The coalition focuses these increases on key agencies such as the National Institutes of Health, the National Science Foundation, NASA, and the Departments of Agriculture, Defense, Energy, and Homeland Security. ABOUT BUSINESS FOR FEDERAL RESEARCH FUNDING COALITION (BFRF) – BFRF Coalition was formed by the Greater Boston Chamber of Commerce in 2014. The BFRF Coalition represents a strong cross-section of the nation’s business community with broad geographic diversity among its members. A full list of coalition members is available here, along with additional information about Business for Federal Research Funding.